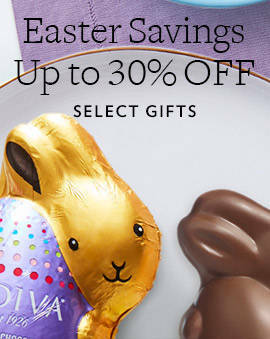 When you want to make a big gesture, a GODIVA chocolate gift basket is the perfect choice. A chocolate gift tower or basket combines a number of favorites that will add variety to your present. These gifts are guaranteed to impress anyone to whom you have this gift delivered. 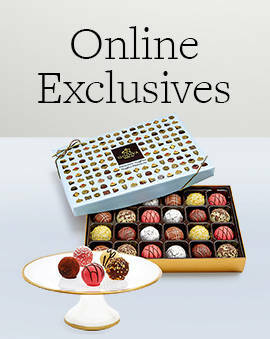 Make sure to take full advantage of the free chocolate basket delivery on select sets. 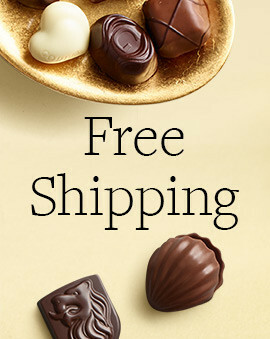 Nothing beats a grandiose chocolate basket gift delivered at their door and free shipping is just the cherry on top of it all. 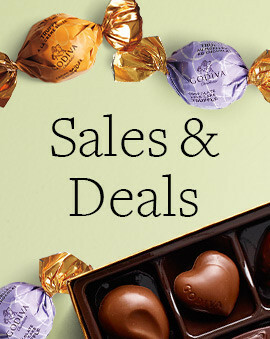 There is nothing that creates a gasp of surprise and pleasure from a gift recipient better than GODIVA gift baskets full of decadent chocolates and truffles. These gift boxes and chocolate towers make the best gifts for anyone who appreciates delicious gourmet chocolates in many different flavors. 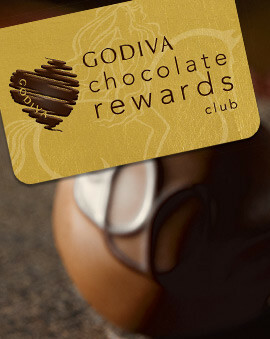 And because every occasion is better with chocolate, it works for almost any holiday or event. But if you are looking to send a unique gift basket for a specific occasion, check out the Valentine's Day chocolate gift baskets and Easter chocolate gift baskets.